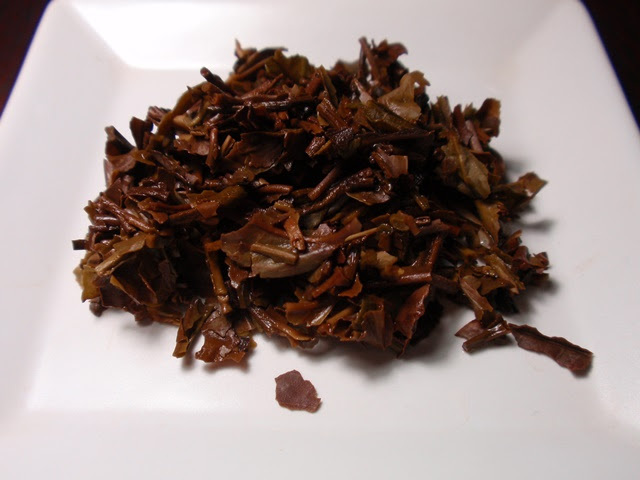 Product Description: A black tea from the Dewata Estate with hints of flowers and vanilla. The dry leaves have a spicy aroma with notes of nut shells, smoke, and fragrant wood. The orange amber infusion has a mildly tart and sweet aroma of apricots and flowers with a pinch of brown sugar. 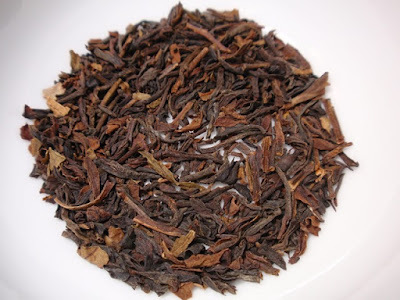 The taste is lightly tangy and fruity, reminiscent of papaya with a hint of bell pepper bite and a long fruity and floral finish. 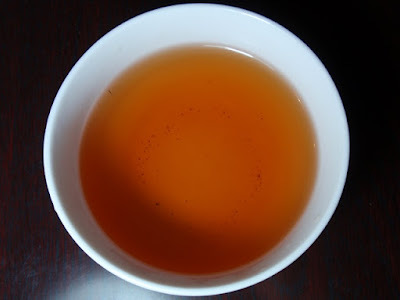 The first cup provided the best results, while a second cup is very light and is still enjoyable. I was pleasantly surprised by the lingering aftertaste of fresh tropical fruit.